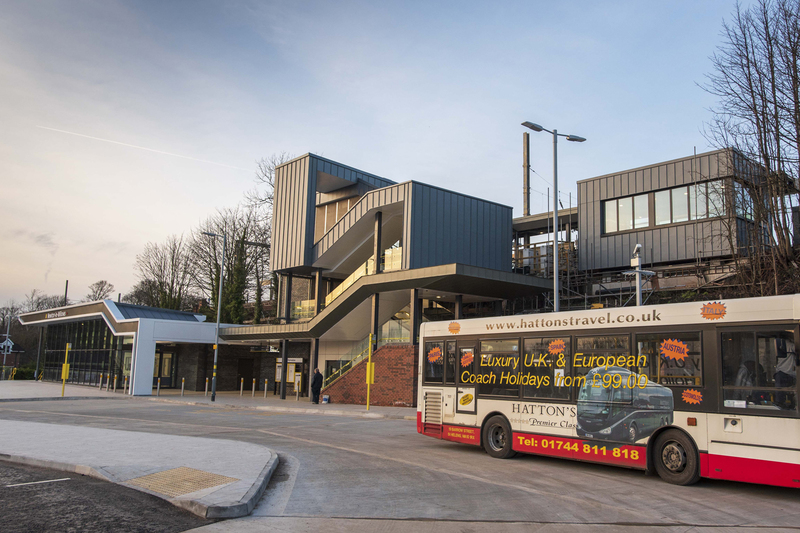 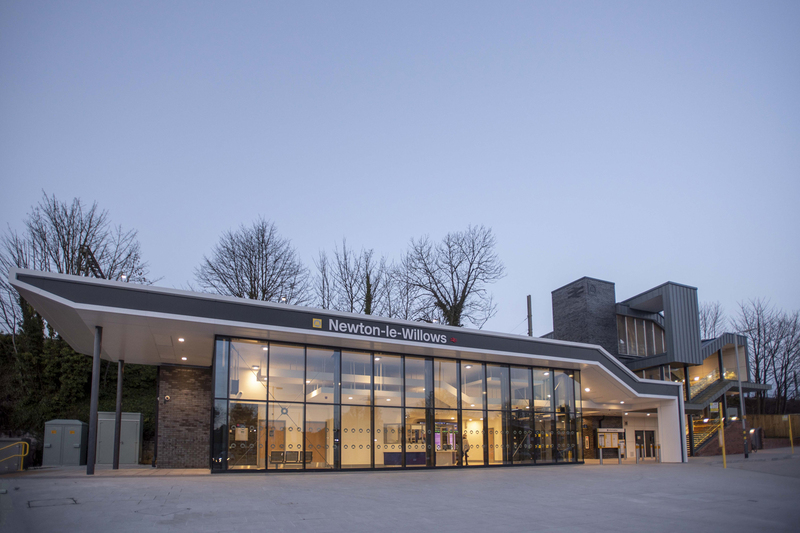 A Merseytravel lead scheme to provide a fully accessible railway station as part of the larger interchange project, being delivered by Network Rail through Galliford Try Construction. 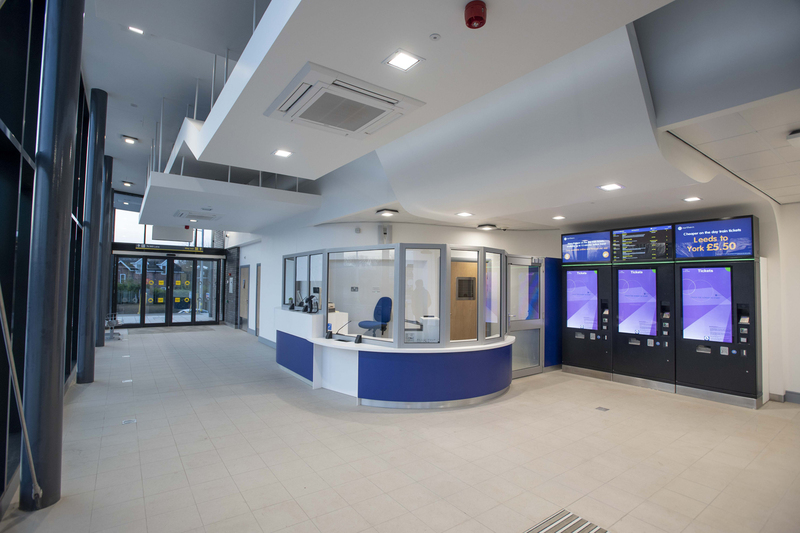 The scheme has seen the introduction of a new station building facility located on the southern side of the station directly adjacent to the new interchange and car park. 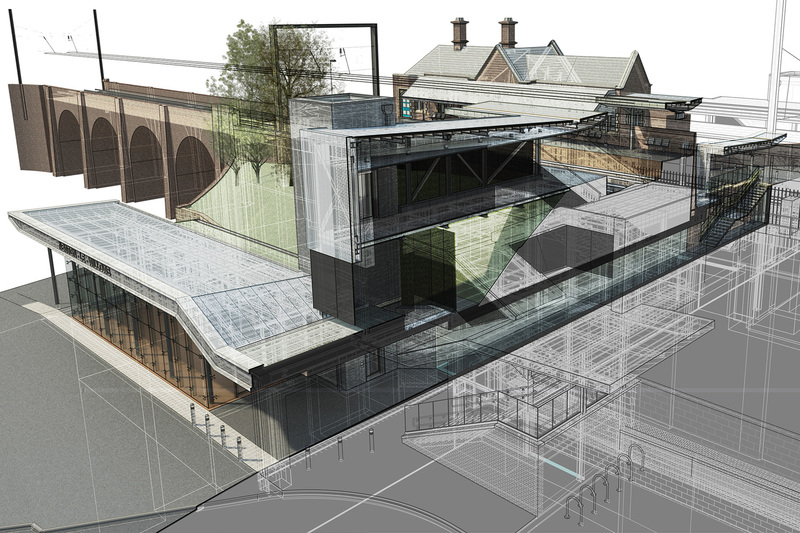 Both platforms are be served by a new underpass, new stairs and lifts to both existing platforms. 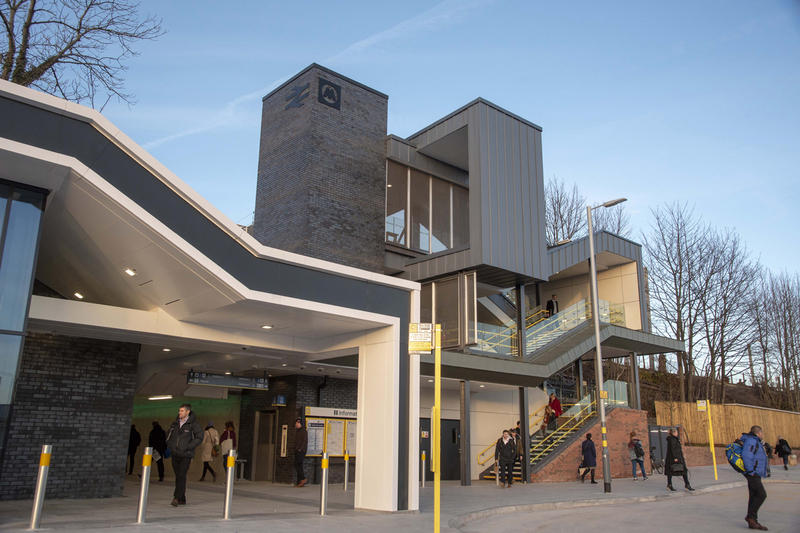 Improvements include enhancements to both the south and north approaches, physical and visual connects throughout the station.